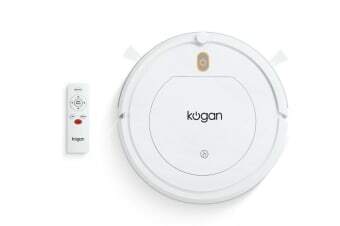 Read customer reviews of the Kogan R10 EasyClean Robot Vacuum. After a purchase, we invite our customers to leave a product review. The customer reviews for Kogan R10 EasyClean Robot Vacuum are below. because I was unable to use it due to the battery failure.